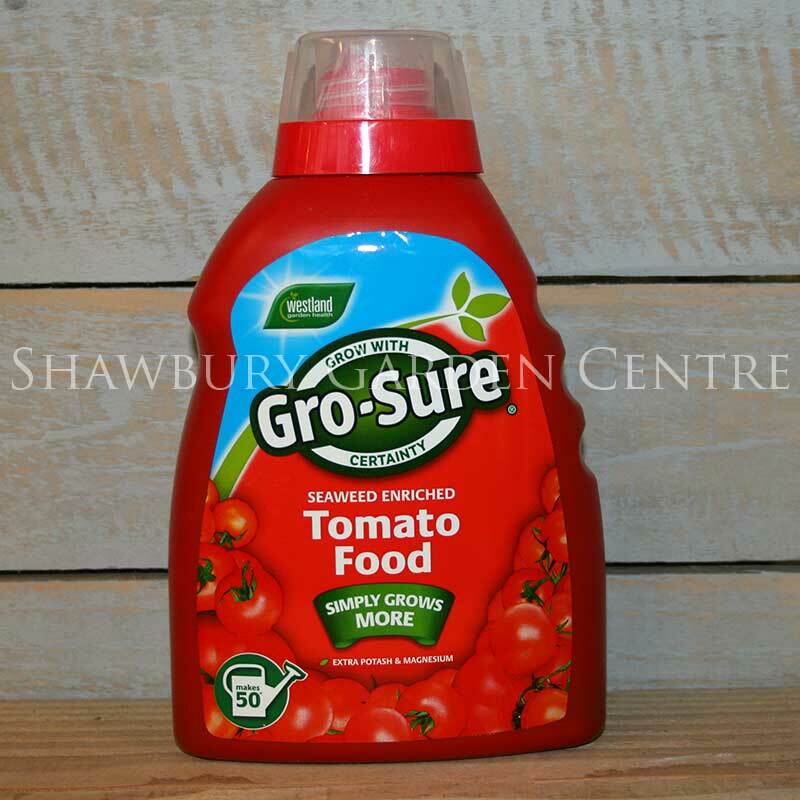 Organic plant feed for effective growth stimulation of flowers, plants and vegetables. 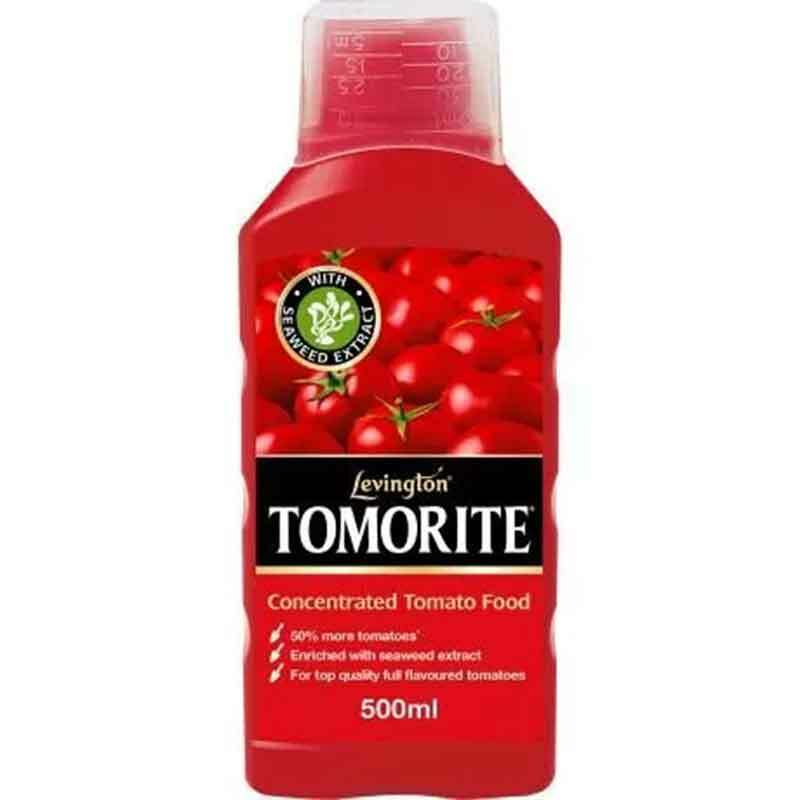 A concentrated liquid seaweed extract for healthy growth of garden plants, flowers & vegetables. 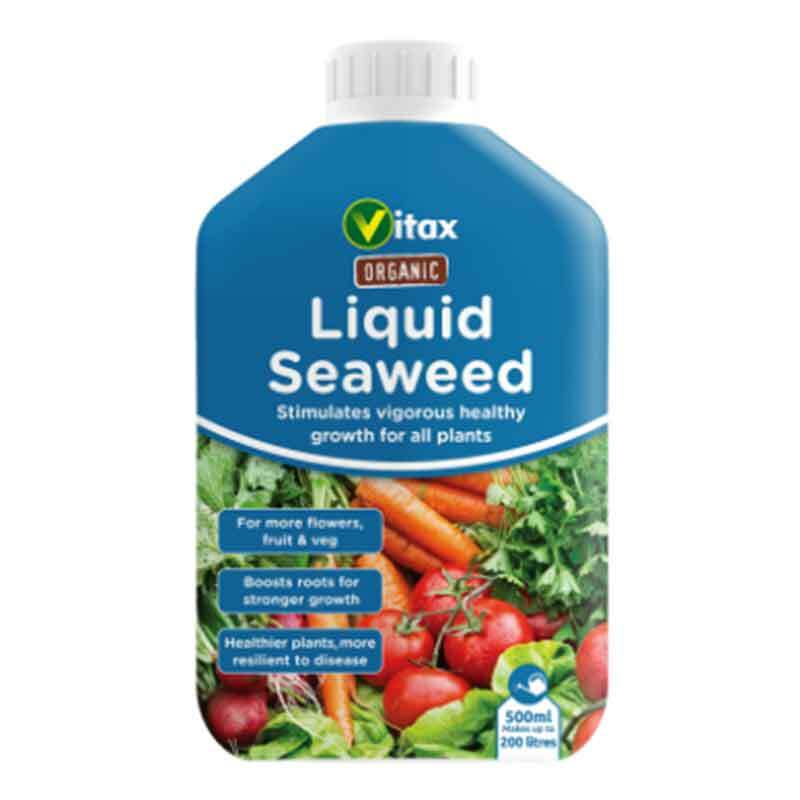 Vitax Liquid Seaweed is rich in trace elements that are important for plant health. Obtained from a renewable, sustainable source. 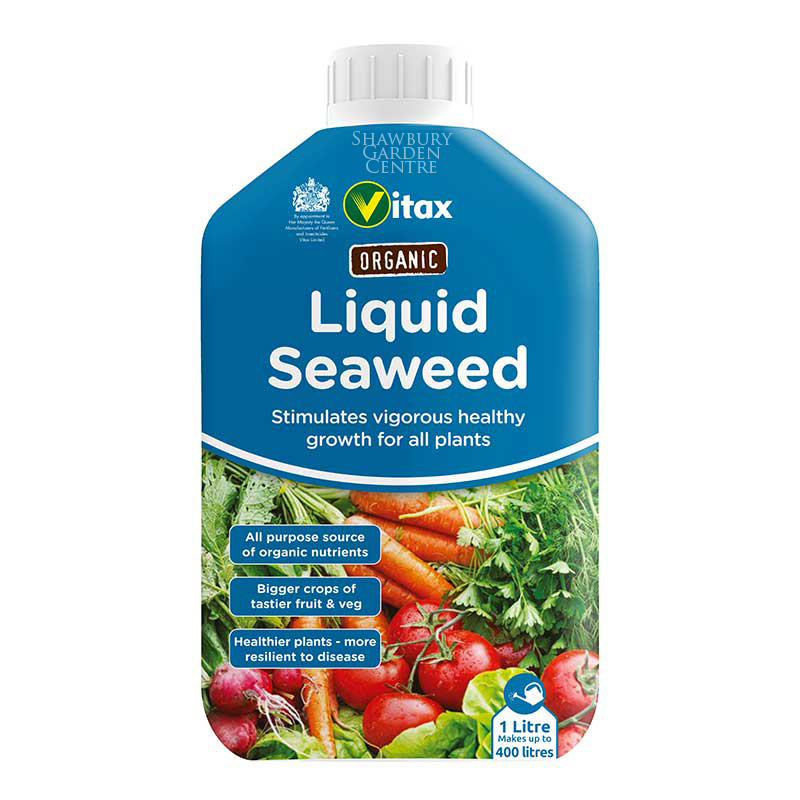 If you would like further information about Vitax Organic Liquid Seaweed, please contact our garden centre at Shawbury just outside Shrewsbury in Shropshire, by calling 01939 251315 or emailing.